ASICS EMEA has reported positive results in key strategic areas for the first three quarters of 2018 after a slow start to the year. According to the company, its business transformation program, which has been operational since January 2018, helped to deliver positive results in areas such as: emerging markets, ASICS brand stores and ASICS ecommerce sales. ASICS brand stores reported 11% growth. ASICS e-commerce saw a sales uplift of 85%. There were also increases in emerging markets through South-Africa (2% ), Russia (17% ) and the Middle East (131%). 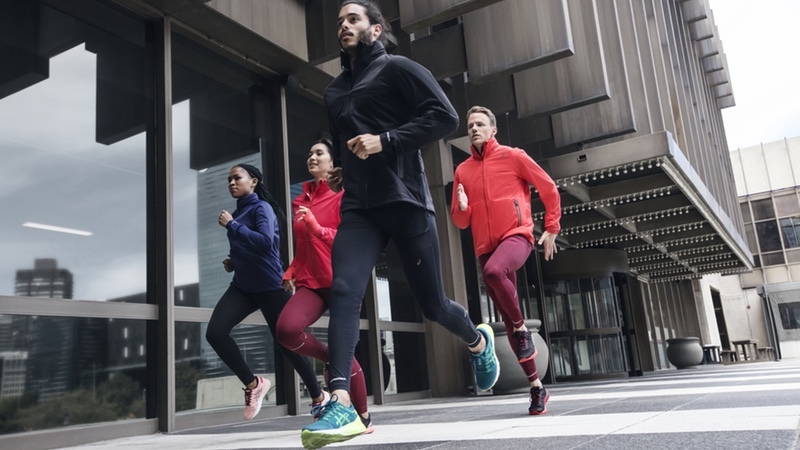 Across ASICS’ core product categories, running footwear remained stable, tennis footwear increased 2.4% and Onitsuka Tiger footwear (ASICS’ lifestyle fashion brand) recorded standout results of 28%. In Running, ASICS launched its innovative FlyteFoam Lyte and FlyteFoam Propel midsole material in two core running shoe models; the DYNAFLYTE 3 and ROADHAWK FF 2. The two new shoe models followed the Q2 launch of the flagship GEL-KAYANO 25 shoe. In tennis, ASICS gained significant exposure from its partnership with Novak Djokovic, who won the 2018 men’s singles at Wimbledon and the US Open wearing GEL-RESOLUTION NOVAK shoes. In Lifestyle, ASICS re-released the iconic GEL-KAYANO 5 OG model from 1999, after it appeared on the catwalk at this year’s Paris Fashion Week. In emerging markets, ASICS opened its first brand store in the Middle East at The Avenues Mall in Kuwait and extended its contract as official supplier for the South African Rugby Union until 2024. Alistair Cameron, CEO of ASICS EMEA said “We have radically transformed our business to drive future growth by building closer consumer connections, prioritising strategic business initiatives and becoming more responsive in a rapidly changing world.